Gingham gets amped up with this oversize pattern! 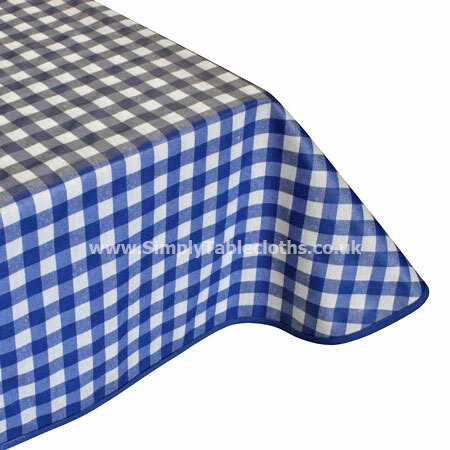 Taking the classic print and enlarging the check, this tablecloth transforms traditional into modern. Use it for both indoor and outdoor gatherings. This is bright and fun – a great choice for kids too! The Teflon treating and acrylic coating makes a wipe clean surface for easy cleanup!